We are a group of physicians who have been serving the Greater Long Beach area and its surrounding communities for over 30 years. 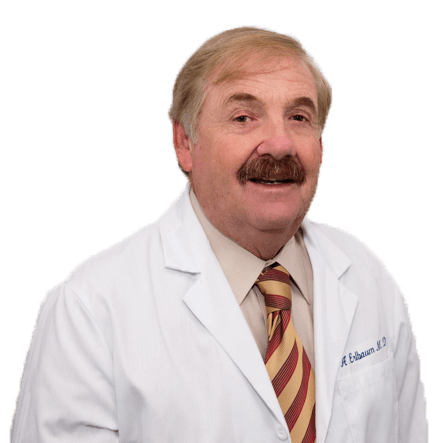 Dr. Erlbaum received his medical degree from the University of California Los Angeles and finished his Internal Medicine Residency at USC Medical Center. He completed the Nephrology Fellowship training at UCLA Medical Center. He is board-certified in Internal Medicine and Nephrology. He is also on the volunteer faculty at Saint Mary Medical Center's Internal Medicine residency program as well as a team physician for the University of Southern California. 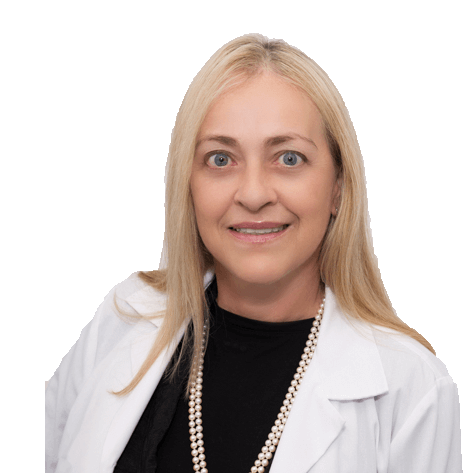 Dr. Zoller received her medical degree from the University of California Los Angeles and finished her Internal Medicine Residency and Nephrology Fellowship training at Harbor-UCLA Medical Center. She is board-certified in Internal Medicine and Nephrology. She is also on the volunteer faculty at Harbor-UCLA Medical Center's nephrology fellowship program. 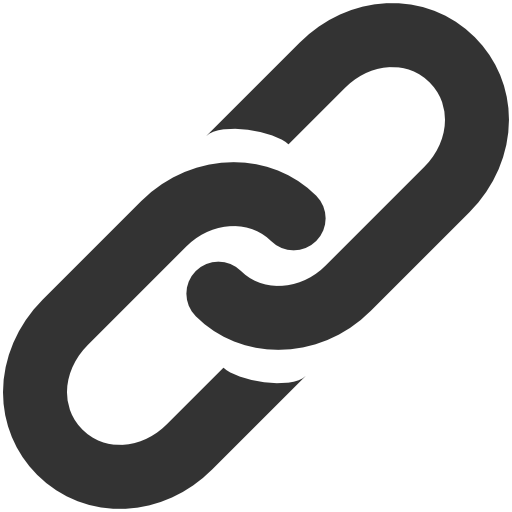 She is also member of Memorialcare's electronic medical records committee. 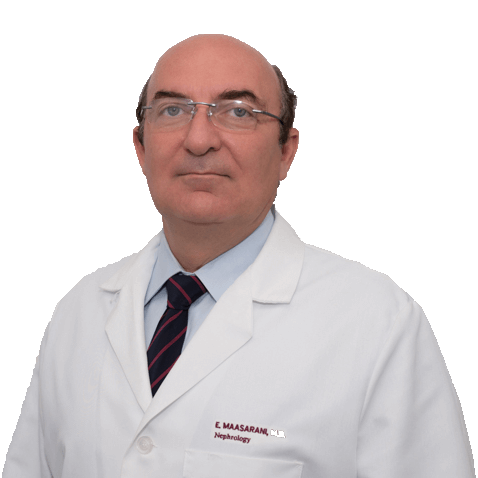 Dr. Maasarani received his degree from Alexandria University, Egypt and finished his Internal Medicine Residency in Saint John’s Episcopal Medical Center. He completed the Nephrology Fellowship training at Harbor-UCLA Medical Center. He is board-certified in Internal Medicine and Nephrology. He is also on the volunteer faculty at Saint Mary Medical Center's Internal Medicine residency program. 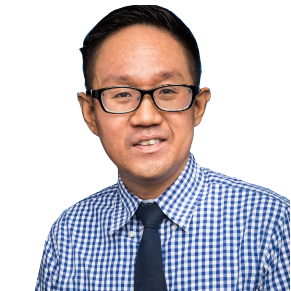 Dr. Hsieh received his medical degree from Tufts University and finished his Internal Medicine Residency at University of California Irvine Medical Center. His Nephrology Fellowship training was completed at Harbor-UCLA Medical Center. He is board-certified in Internal Medicine and Nephrology. 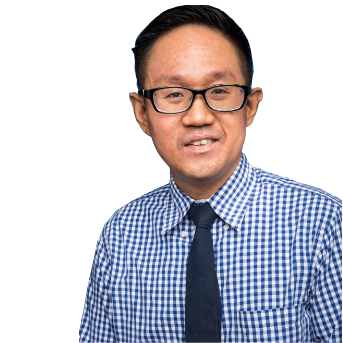 He is also on the volunteer faculty at University of California Irvine's Internal Medicine residency program as well as a guest lecturer for Memorial Family Medicine residency program and Saint Mary Internal Medicine residency program. 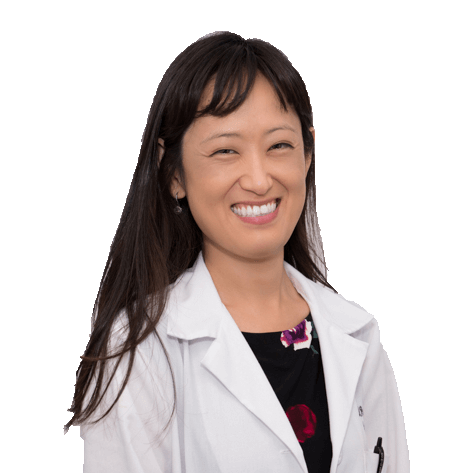 Dr. Park received her medical degree from Saint Louis University and finished her Internal Medicine Residency at University of California Irvine Medical Center. She completed the Nephrology Fellowship training at University of California Irvine Medical Center. She is board-certified in Internal Medicine and Nephrology. She is also on the volunteer faculty at Saint Mary Medical Center's Internal Medicine residency program. 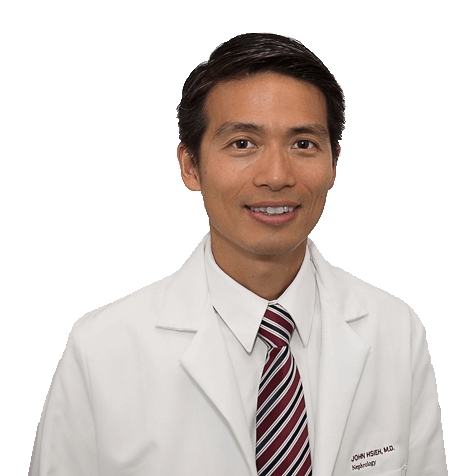 Dr. Chou received his medical degree from Loma Linda University and completed his Internal Medicine Residency at Huntington Memorial Hospital in Pasadena, CA and his Clinical Nephrology fellowship at University of California Irvine Medical Center. He is board certified in Internal Medicine and Nephrology. Prior to joining Coast Nephrology, he was Assistant Clinical Professor at UC Irvine Medical Center for the Nephrology fellowship, Internal Medicine and Family Medicine residency programs. With Coast Nephrology, Dr. Chou will continue in medical education for the Memorial Family Medicine residency program and Saint Mary Internal Medicine residency program.